Spain remains in the top ten of arms exporters in the world. More precisely, it is on eighth place in terms of world arms exports, making up a total of 3% of the world market. This is similar to powers like China, and greater than countries like Italy, Sweden and Israel, according to the most recent annual report by SIPRI (Stockholm International Peace Research Institute). During the five-year period from 2006 to 2010, Spain exported conventional arms worth $3.554 billion, eight times greater than the $440 million from the previous period (2001 - 2005). 68% of sales were warships or submarines built by Navantia (and its predecessor Izar), while 29% were airplanes like those made by Airbus Military (previously EADS-CASA). 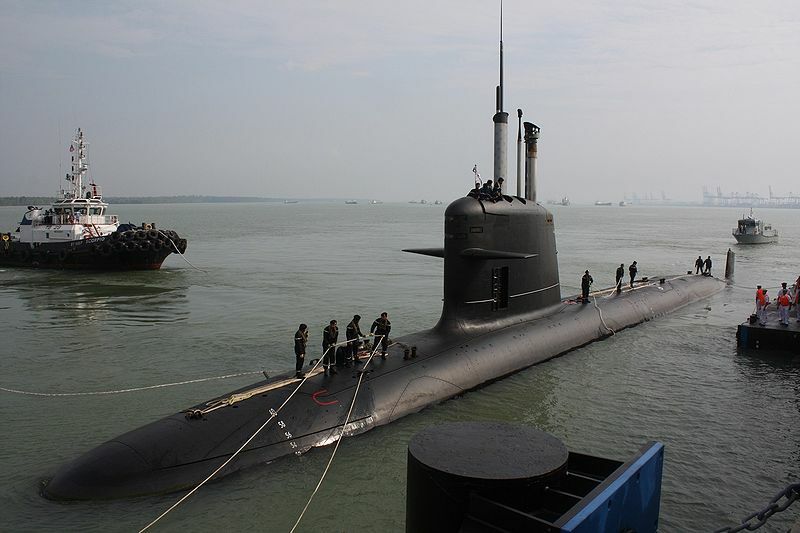 Major arms clients of the Spanish government are Norway with the purchase of five frigates with a value of $1.5 - $2.5 billion, Chile which purchased Scorpene submarines and C-295 Persuader airplanes for its army, and Malaysia, which also purchased Scorpene submarines. Other countries that purchased arms from Spain were Algeria, Mauritania, Rwanda, Senegal, Venezuela, Colombia, Bolivia, Brazil, and Argentina. On a global level, the volume of arms sold during the 2006-2010 marks a 24% increase over the previous five-year period. The largest arms exporters in the world are the US (30% of the world market), Russia (23%), Germany (11%), France (7%), and the UK (4%). India has now become the largest importer of arms with 21% of the world market, buying combat airplanes from Russia in particular. China and South Korea are at 6%, and Pakistan is at 5%. Greece is the only European nation that made the top ten list of largest arms buyers. Venezuela is the country that has increased its arms purchases the most over the past five years, with an increase of 359%, purchasing items from armour to anti-aircraft systems.